Most vegetables are blanched before freezing. This process helps preserve the food by killing the enzymes that cause it to deteriorate. It also keeps the color and flavor fresh. However, blanching is time consuming and not always necessary. 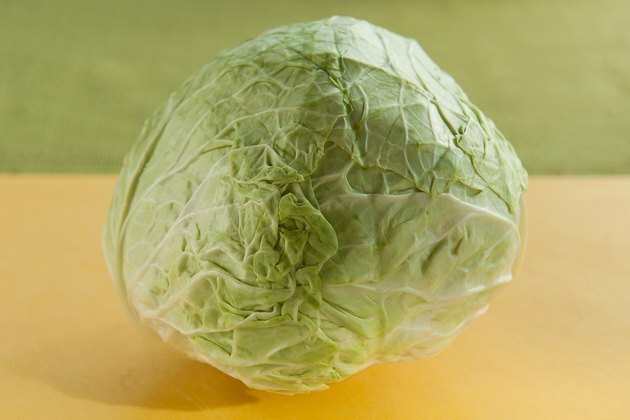 Cabbage can be frozen without blanching, and there is little noticeable difference between the two processes. 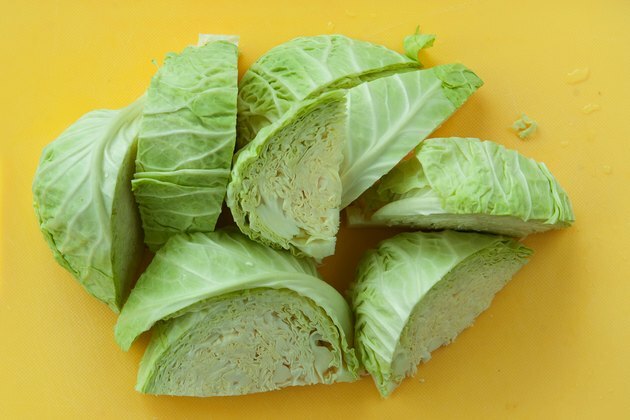 Freeze cabbage while it is freshly picked so it is at its best when frozen. 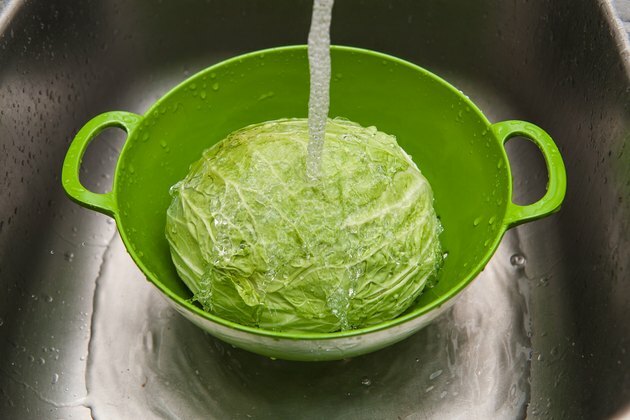 Wash the cabbage under cold running water, and allow the water to drain out. Cut the cabbage into wedges or shred it. Trim off any damaged or wilted leaves. 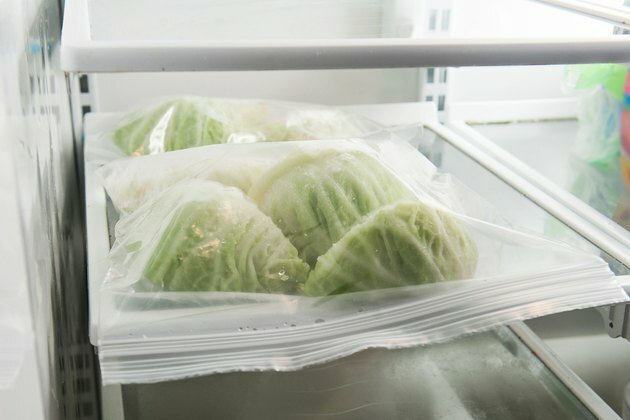 Fill the freezer bags with the cabbage and place it in the freezer. 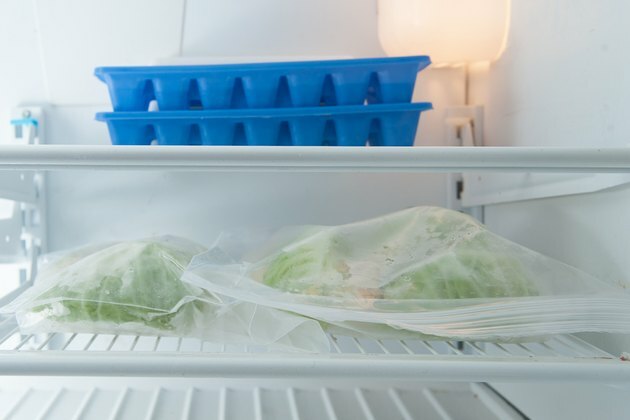 Defrost the cabbage slowly in the refrigerator when ready to use it.